Electrifying Elvis Entertainer!! Performing all over the world from Bali to UK! Its not just a show its Elvis Energy !! See the live performance on a billionaire's super yacht in Sardinia!! 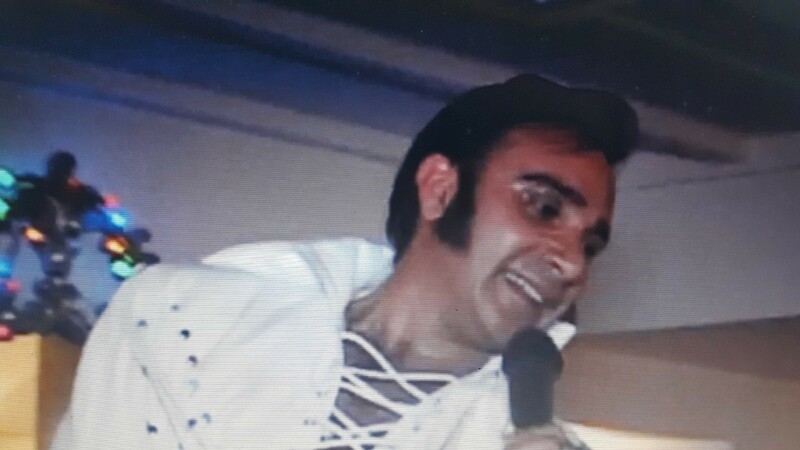 Had Elvis energy as a surprise for a friends 40th , he was so helpful in making the surprise happen . The party was relatively slow to get going but as soon as Elvis energy started he had everyone up dancing . Fab voice but also a great performer. Really made the party , would highly recommend him . Under rated, I thought he would be a joke but the joke was on me. I'm not even an Elvis fan but I'm now a fan of this guy. What an entertainer. Great performer. The best Elvis you'll ever see, truly entertaining! I saw him in Zante. Full of life! The whole family loved him. He is great, better than any Elvis I've seen!